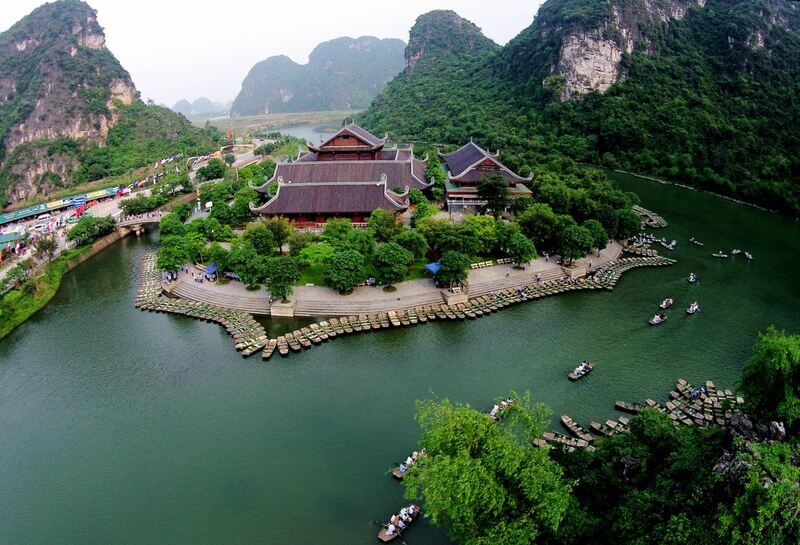 Trang An Bai Dinh Tour in the northern province of Ninh Binh was officially included in the world heritage list on June 23 by the UNESCO’s World Heritage Committee. 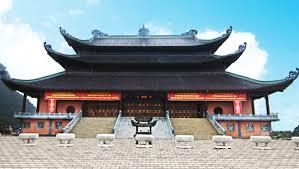 Trang An Bai Dinh Day Tour, this trip take you from Trang An Complex with cultural and geographic wonders that recently world heritage site listed to Bai Dinh Pagoda is a bigest pagoda in Asia. 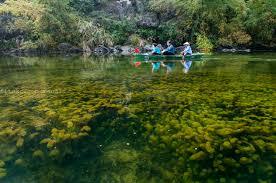 Enjoy Trang An Bai Dinh One Day Tour with Biking, Cooking class, Fishing organized by Vietnam Eco Travel. 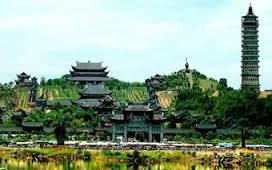 07:45 - 08:15: Our tour guide and driver will pick up at your hotel in Hanoi city to depart for Ninh Binh province (120 Kms).Start tour Trang An - Bai Dinh Pagoda. 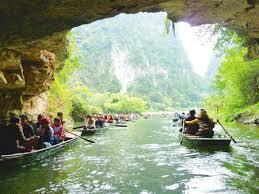 13:00 : Depart to visit Trang An tourist attraction, take boat trip to visit cave complex: Sang Cave, Toi Cave, Ba Giot Cave, Nau Ruou in mystery and wildness, see scenery of mountain and rivers Ha Long on land of Ninh Binh. 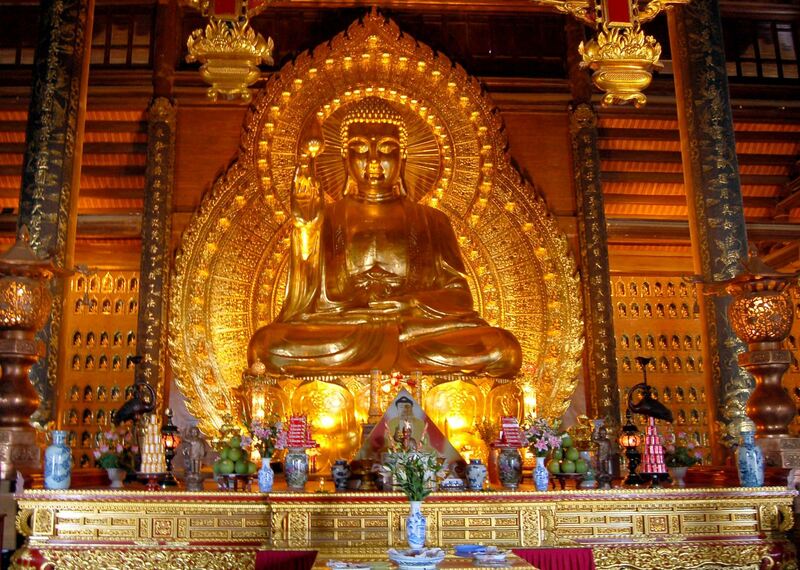 18:00-18:30 : Back to Hanoi at your hotel, Trang An - Bai Dinh Pagoda Tour ends. + Free of charge for children under 4 years sharing seat with parents. + Surcharge 50% rate of adult for children (5-11 years). 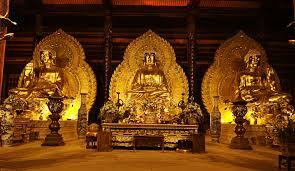 * We offer free pick up & drop off all points in Hoan Kiem district (Hanoi Old Quarter), Hanoi city. * The itinerary can be changed due to weather, tide levels and operating conditions. 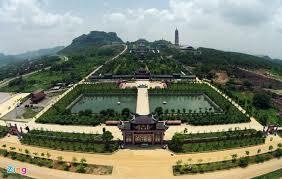 What do you think of Trang An Bai Dinh 1 Day Tour?